No wonder that you have not heard of the Asus Padfone, this is one of those interesting smartphone which has never entered to many of the countries, whatever the reasons. 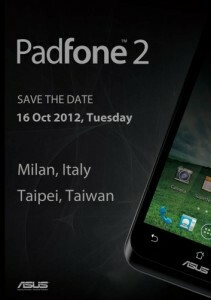 Now, Asus prepares the new Asus Padfone 2 which will be officially announced soon by Asus. The great feature of this device is the merger between tablet and smartphone. If we talk about Asus Padfone 2, it seems that they want to make it big in preparing to submit to two capitals of the most important markets for smartphones such are Asia and Europe. 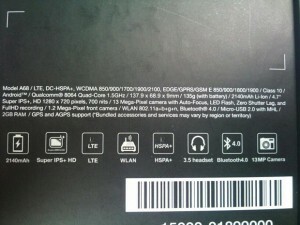 The new Asus Padfone 2 terminal offers a paragon of virtue, have improved the hardware of the next generation Padfone. 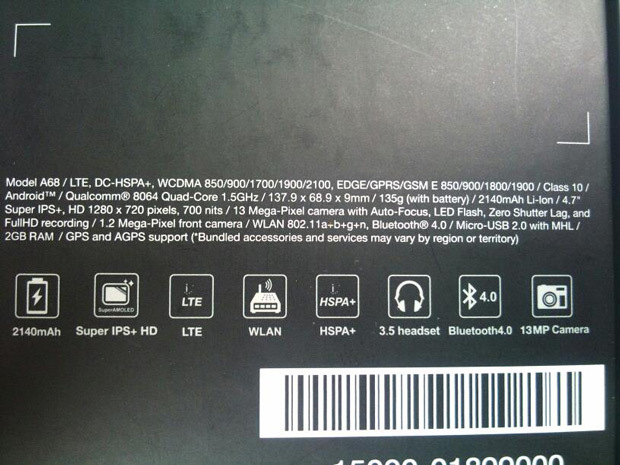 Here are the improved and present hardware in Asus Padfone 2. Not yet confirmed anything but we will look to the next news from Asus at the next event to be held on October 16, especially regarding the possible departure in specific markets. This was all about the Asus Padfone 2 device which would be revealed officially in the month of October.